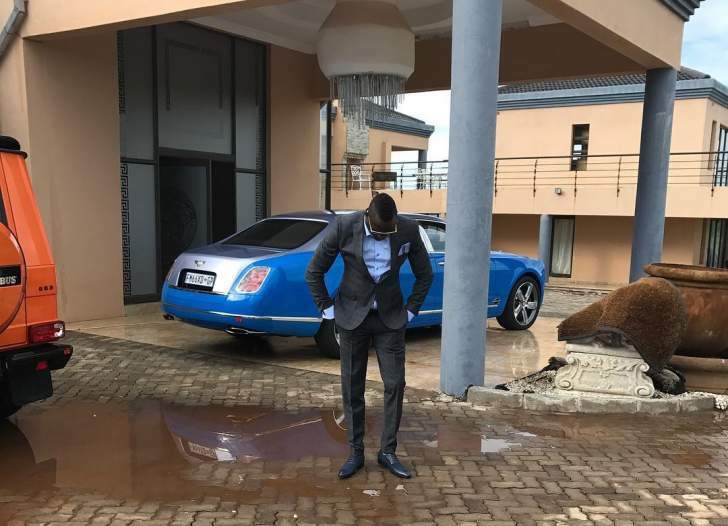 A 23-YEAR-OLD unemployed Harare man appeared at the Harare Magistrates' Courts yesterday facing fraud charges after he allegedly consumed beer worth $87 000 at Club Sankayi owned by socialite Genius Kadungure (popularly known as Ginimbi) before generating fake deposit CABS Bank payment messages. Thulani Roy Dhlamini of Emerald Hill was not asked to plead when he appeared before magistrate Rumbidzai Mugwagwa, who remanded him to today for bail ruling. The State alleged that from September 28 to October 14 this year, Dhlamini frequented the club and purchased alcohol on different occasions. Dhlamini would "pay" by means of electronic transfers into the complainant's Cabs account. It is alleged Dhlamini hatched a plan to steal from Club Sankayi and created fake payment confirmation messages and send them to the complainant as proof of transfer. The State alleges Dhlamini consumed alcohol of various amounts of $10 000, $12 000, $25 000 and $40 000 on different occasions before sending fake payment confirmation messages. The complainant allegedly did not bother to check with the bank during that time. It is alleged after realising that Dhlamini was continuously spending large amounts of money on alcohol, and checked with his bank, Ginimbi discovered that he had been duped as there was no evidence that accused had transferred money into his account.